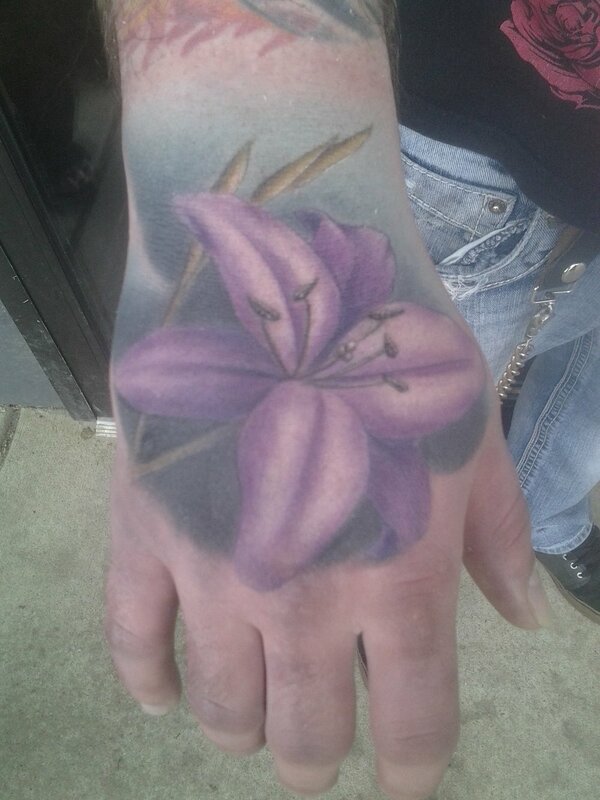 The work of Sioux Falls tattoo artist Nick Call of Permanent Addictions. Nick is well known for putting large pieces together quickly and has a keen sense of flow and dimension as his work fits the human form. He finds it more rewarding to be a well rounded artist and focus on all styles of tattooing. Nick is an award winning artist as well as an entrepreneur, and has owned and operated Permanent Addictions since 2002. He enjoys nearly all tattoo styles, and has a particular interest in large traditional Japanese pieces.